The Institute for Orthodox Christian Studies in Cambridge has announced further details for its annual conference which is taking place once again at Sidney Sussex College, Cambridge, from 29 to 31 August 2016. This year’s conference is addressing the theme of Contemporary Fathers and Mothers of the Church: Guides for Today’s World. 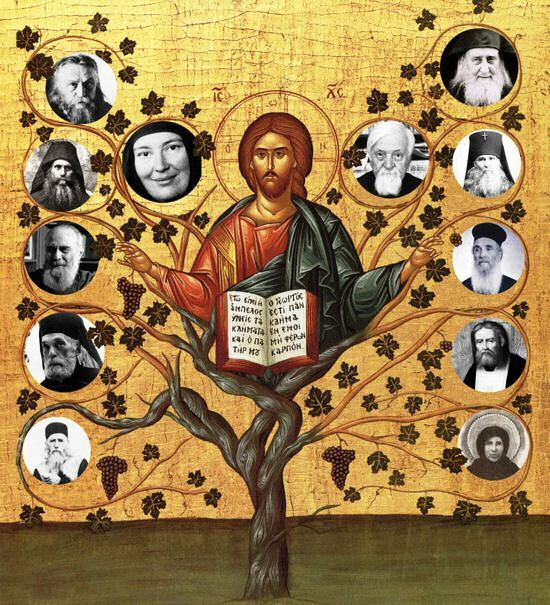 Dr Christoph Schneider is speaking on ‘Fatherhood and Sacramentality,’ the Revd Professor Andrew Louth is speaking about Father Sergii Bulgakov, Metropolitan Kallistos of Diokleia is speaking about Elder Amphilochios of Patmos, and Dr Razvan Porumb is speaking about Father Nicolae Steinhardt. Dr Mangala Frost is speaking on ‘Signs and Wonders,’ a Comparative Study of Spiritual Elders in Orthodox Christian and Hindu Traditions. Other planned speakers include the Revd Professor Nikolaos Loudovikos. The last day of the conference [31 August 2016] includes a visit to the Monastery of Saint John the Baptist in Tolleshunt Knights, Essex, where participants will have a tour of the Monastery and Sister Magdalen will continue the conference theme with a lecture on Mother Elisabeth (1893-1993). The programme of the conference will be added shortly. Meanwhile, the next IOCS Community Lecture Day takes place on Saturday [18 June 2016] and is devoted to two important contemporary saints: Saint Macarius Glukharev and Saint Macarius Nevsky. The two lectures will be delivered by Karen Hetherington, a director of IOCS and a specialist on the topic. This is the fifth (and last) of this year’s series of Community Lecture Days which addresses the theme of ‘Contemporary Fathers and Mothers of the Church: Guides for Today’s World.’ Remote participants can attend these lectures live on their computers for a small fee. Karen Hetherington studied Russian and then conducted research in Moscow into Orthodox missions in the Russian Far East. She completed an MPhil through Leeds University in 1994, and continued her research on Russian missions over the whole of Siberia and the Volga area until 1997. During this time, she taught a course on mission history and missiology at Saint Philaret’s Institute in Moscow. She is currently teaching English, Russian and Christian Studies online through the Classical Learning Resource Centre. She is also collaborating with Dr Alison Kolosova in the selection and translation of important texts on the encounter between the Russian Orthodox Church and the native peoples and cultures of pre-revolutionary Russia. The Community Lecture Day on Saturday is from 10.30 a.m. to 4.30 p.m. place at the IOCS in Palamas House, 25-27 High Street, Chesterton, Cambridge CB4 1NQ, and is followed by Tea and Vespers. 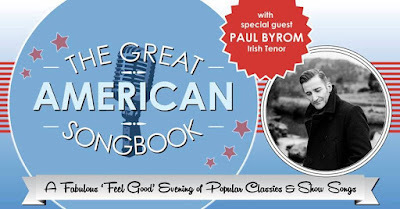 Tickets are still available for ‘The Great American Songbook Concert,’ what promises to be a fun evening tomorrow evening in Christ Church Cathedral, Dublin [16 June 2016]. The concert is in aid of Bishops’ Appeal and includes the Midwest Young Artists Conservatory Orchestra from Chicago, conducted by Allan Dennis, and the Irish tenor, Paul Byrom. 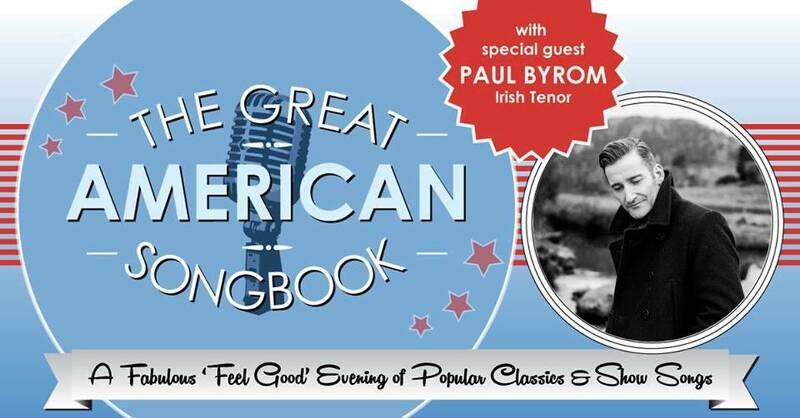 The evening’s programme includes popular classics and show songs from some of the most accomplished young musicians in the US who will showcase the best songs from Broadway musicals, Hollywood films and theatre stages, celebrating works having melodies that have become timeless treasures. Tickets for the concert tomorrow evening [16 June 2016] are only €15 each and are still available here.